Use old to make new. More than 100 years ago, the steel industry in essence adopted this motto when it developed a low-cost means of manufacturing steel: recycling. By incorporating recycling into the steelmaking process, the steel industry created a demand for steel scrap. As the demand for steel production grew, so did the demand for steel scrap. Over time, and infrastructure of ferrous scrap processors developed to provide steel mills and foundries with out-of-service refrigerators, automobile hulks, construction and demolition debris and remnant manufacturing material. Last year, the infrastructure helped the steel industry recycle approximately 63 million tons of steel and ensures that all steel contains recycled steel. The lesson to be learned here is that when economics drives recycling, recycling happens. 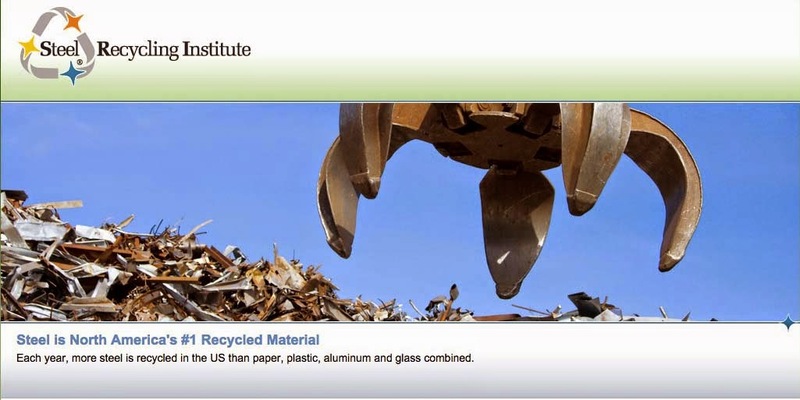 use of recycled content products and, thus, create more markets for recyclables. Believing that the business community has the buying power to lead the country in purchasing recycled products, the BRBA is committed to increasing member companies’ use of recycled content products. What is the purpose of the BRBA? The BRBA is very broad-based in terms of commodities and approached. It primarily encourages the purchasing community incorporate recycled content in the products they buy.